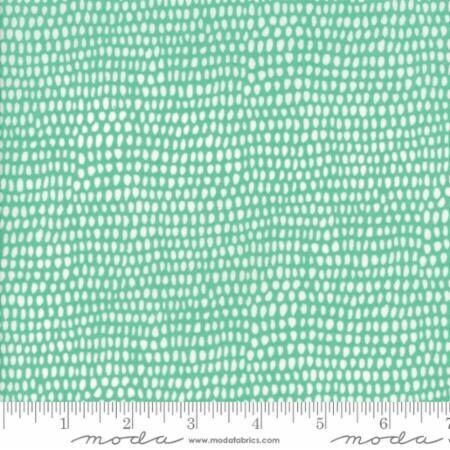 We are listing for sale one fat quarter of Moda's Big Sky by Annie Brady -- Big Sky Dot Azure (1670614). If you order more than one fat quarter in even increments they will be cut as one piece. All fabrics are high quality, 100 per cent fine cotton. Fat-quarters measure approximately 50x55cm (slightly larger than a US fat-quarter). We are happy to make up custom bundles from any of the fabrics available in our shop. Just convo us for a listing. We can also put together a bundle according to your requirements and budget.